I’m sorry we don’t live in DC, because I would LOVE to come to a dinner to chat about these. 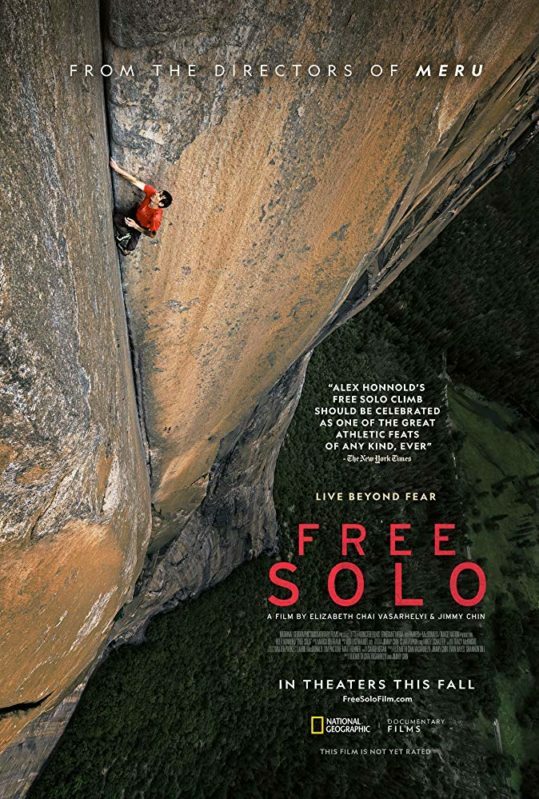 I’m a big fan of Jimmy Chin’s work, so I’ve seen Meru and Free Solo, and the conversation that followed both (once I stopped hyperventilating — I’m not great with heights) focused on my incredulity around the story (as well as the moral conundrum of filming such a dangerous feat in Free Solo) and awe of the cinematography. Michael unabashedly claims that Alex’s climb is the greatest athletic feat in human history. 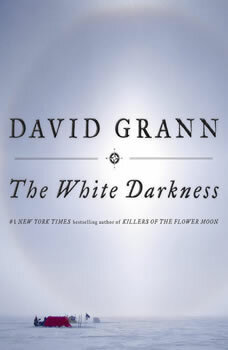 I look forward to reading The White Darkness.